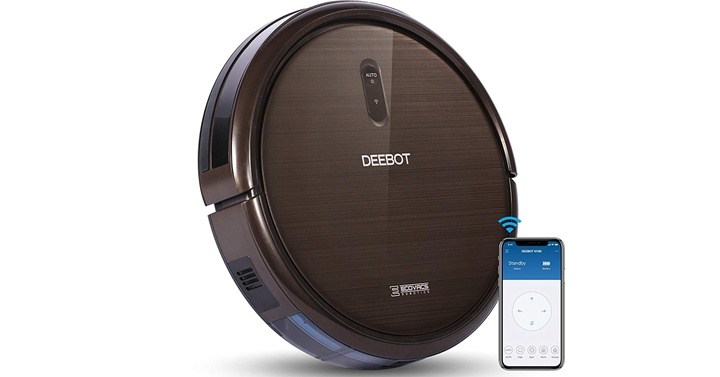 ECOVACS DEEBOT 901 Robotic Vacuum Cleaner with Smart Navi 3.0 – Just $264.99! Highly Rated! Amazon’s Choice! Ready for spring cleaning? I’ve always thought one of these robotic vacuums would be handy! I love how this is controllable – use Alexa or Google Home voice commands to direct cleaning. 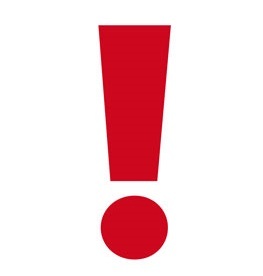 Use the ECOVACS App to customize, schedule & monitor cleaning sessions, accessory status, & receive error alerts. I want one! This would be a great choice! Check out the GREAT price! Check out Amazon’s DEAL OF THE DAY – Today only, ECOVACS DEEBOT 901 Robotic Vacuum Cleaner with Smart Navi 3.0! Priced at just $264.99!